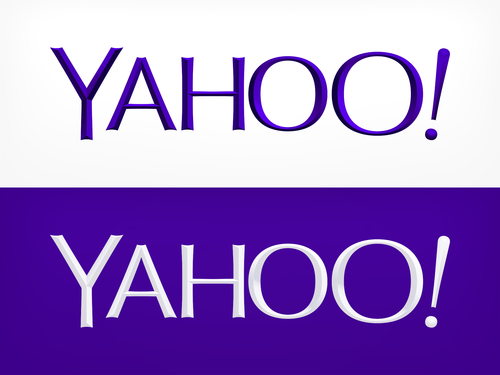 Yahoo is “reinventing” itself, looking future-forward by using a 50 year-old font, Optima, in its redesign of its logo. Very cutting edge! Yah think Yahoo!? Can you tell the difference? Does it make a difference? Does it even make a statement? Boring, staid, corporate, and a lack of imagination? Why bother to change? Okay, I like the chiseled 3D, but you have to look at a large image even to see that. It is not detectable on the home page in the upper left. I wonder if this redesign will go down as another blunder, like Ford’s Edsel or New Coke. I watched the announcement of this new, top of the line, redesign of the S-Class Mercedes for just under $100,000 and my first thought was… It looks just like a Hyundai or Toyota Camry. Yes, sure, it has an incredible amount of technology, with auto breaking, stay in lane, and three-dimensional awareness, but couldn’t they have come up with a design that actually looks innovative and cutting edge?? It is just a boring car. This is a car you will lose in a parking lot. In fact, it is so run of the mill that it is starting to make the Cadillac CTS look absolutely futuristic. I thought I would never say that about a General Motors Car. This car could not get off the ground without $40,000 in government subsidies for each vehicle, so I’m not commenting on the economics of the vehicle or the P/E ratio of the stock, which appears to be in fad mode. However, for design and construction innovation, everything we watched on The Jetsons when we were kids has now come to pass. If you want to be blown away by an almost completely robotic factory, watch this video. It is absolutely amazing.